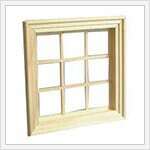 Traditionally, the look is colonial double hung with a grid pattern. However, today most choices are made based on the designs in the neighborhood you live in and the style of the house, ranch, split level or two story. But many homeowners are opting to modernize their homes with different styles – casement, sliders and or shapes. 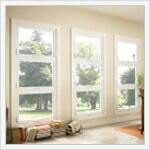 The most popular style window is the Double Hung. This style fits most needs and is stylish and easy to operate. Operating sashes slide up and down and tilt in for easy cleaning from the interior, making window cleaning a breeze. The slider window slides from side to side on rollers or plastic slides, also a popular style due in part to the ease of opening. It’s also much easier on the lower back. Slider windows are great for over counter top sinks and counter areas where reaching is needed. The casement window opens like a hinged door, swinging out from left to right or right to left. This style window gives you the most glass viewing area, without obstructions within the glass area. It is basically a hinged picture window. It also has a full screen for maximum venting purposes. Sizes are limited on this type of window due to hardware limitations. 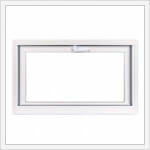 The hopper style window is more of a basement window style (opens from top down inward) and can be used below a picture window to create a vented picture window style. It also has a full screen for maximum venting purposes. This style window opens from the bottom and pushes outward. It’s basically a vented picture window. 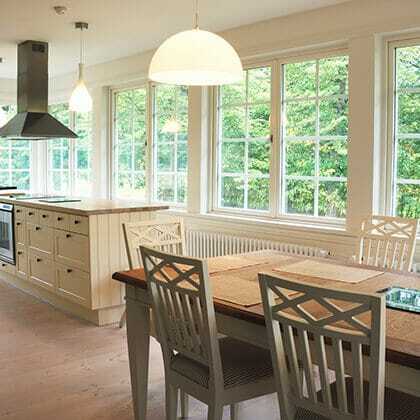 Most applications for this window style are close to the ceiling, allowing rising heat to escape. This awning style also creates a type of roof for the window. When weather is a factor, its open position allows for ventilation. 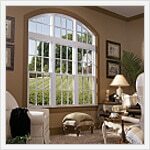 The picture window is a fixed glass unit that permits the maximum amount of light and clearest view possible. 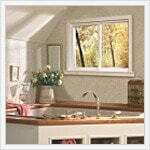 Picture windows are used for center windows within a bay window, bathroom or an area where beautiful views are a must. The only drawback is the fact that this unit cannot open for ventilation. But the views will be spectacular in the right settings. 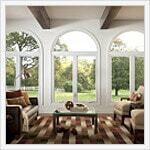 From traditional to modern, there are a host of window styles that will complement the overall look of your home. 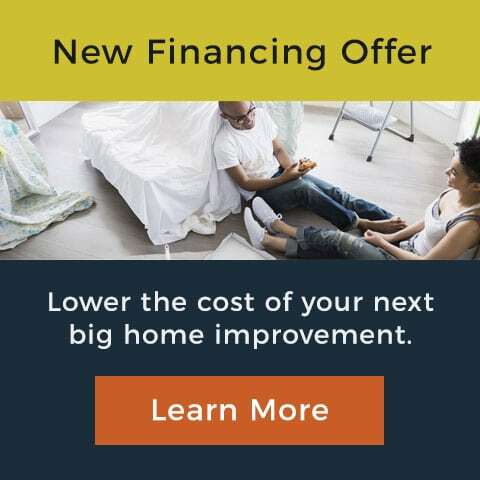 When you’re ready to move forward with your new home remodel, see the window experts at Penny Window of St. Louis. We’ll give you the advice and personalized service to get the job done right.